Ingram Micro helps businesses Realize the Promise of Technology. It delivers a full spectrum of global technology and supply chain services to businesses around the world. Deep expertise in technology solutions, mobility, cloud, and supply chain solutions enables its business partners to operate efficiently and successfully in the markets they serve. Unrivaled agility, deep market insights and the trust and dependability that come from decades of proven relationships, set Ingram Micro apart and ahead. 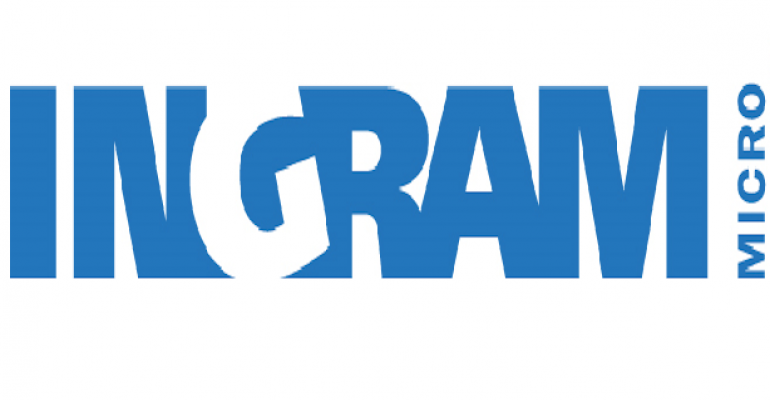 Ingram Micro Partner Connect is designed to enable channel partners to establish a meaningful digital presence for their brands, the new program simplifies the complexities of digital marketing with personalized, premium digital marketing content delivered as-a-service. Ingram Micro Technology Solutions helps businesses work smarter and more profitably by delivering technology and value-added services to more than 200,000 business customers. We simplify and accelerate complex sales channels for approximately 1,700 suppliers with technical expertise and scale to access customers around the globe. We support our reseller communities with an array of services that solution providers can use to increase efficiencies and gain a competitive edge in the marketplace. We leverage our vast capabilities on your behalf, enabling you to grow your business and become more profitable.